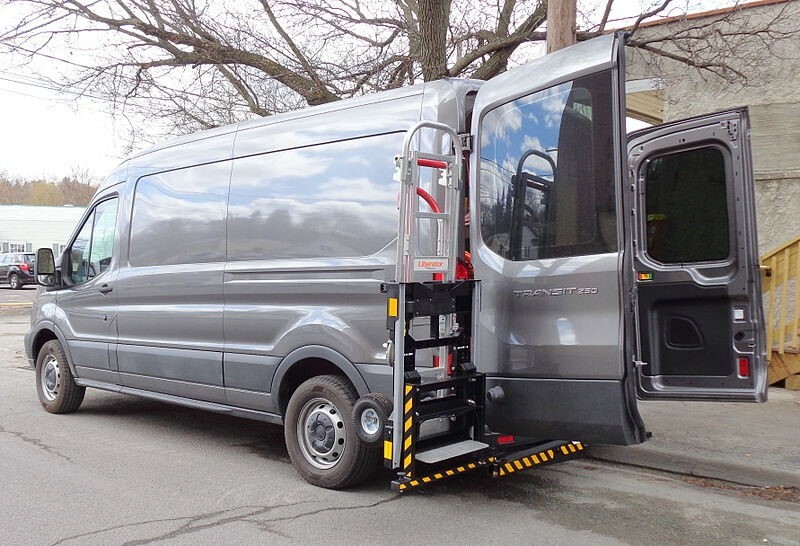 Installing racking in a van can have a number of positive effects, but unless you are already familiar with the technology, you might not realise what they are. Here are just eight benefits that racking will bring to the table to convince you of its potential. Keeping goods and equipment stable and contained during transit, as well as when the van is stationary, will prevent accidents. Health and safety is a serious concern and with the right racking onboard you will avoid the biggest risks. With van racking, you can organise everything within your LCV more efficiently, which will enhance productivity by making components easier to find. This will help you complete jobs quicker and generate more income as a result. A van which uses racking sold on sites like https://www.vehicle-accessories.net/interiors/racking/ will be simple to keep neat, tidy and free from clutter with minimal effort required from staff. If the interior of a van is racked and kept looking its best, clients will be impressed by the professionalism this implies and will be more likely to recommend your business to others. Loose objects left in the rear of a van can damage the vehicle’s structure, creating dents and causing rust. 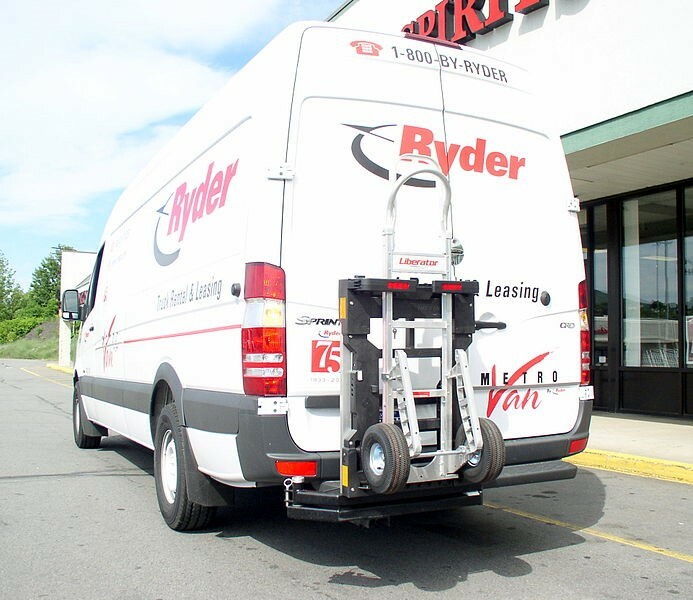 With racking, unwanted movement is prevented and the van will retain a higher resale value for longer. Modern racking solutions can be adapted to the specific needs of your business, accommodating the cargo you want to carry effectively and providing true versatility. Choosing modular racking makes sense if you think that your needs may shift in the future and you do not want to be tied down to a single setup. With racking onboard, it will be straightforward to remove valuable equipment and parts from the van when it is left unattended overnight. With thefts from commercial vehicles on the rise, it makes sense to take these precautions and avoid the serious ramifications of being targeted by crooks – https://www.mirror.co.uk/news/politics/van-drivers-hit-tool-thefts-12427271. The best racking systems will be a breeze to install, while also offering the ability to be removed further down the line without making a permanent impact on the vehicle. This is relevant if you intend on selling your van second hand and do not want to have the value compromised by the racking itself.